Khalid Stares Down Black Cats & Cracked Mirrors On "Bad Luck"
Home>New Songs>Khalid Songs> Khalid Stares Down Black Cats & Cracked Mirrors On "Bad Luck"
Khalid finds the simple beauty in hitting rock bottom. 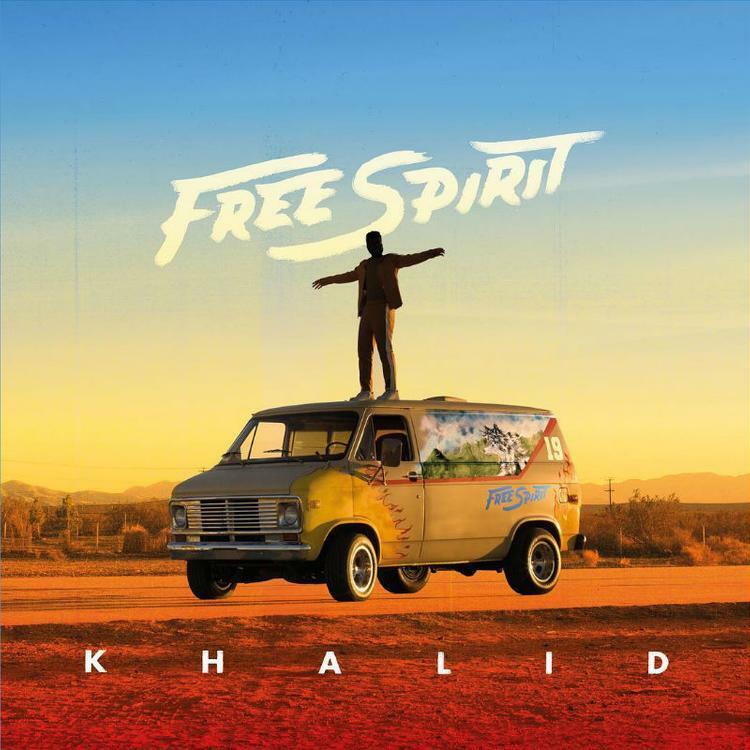 Last night, Khalid dropped off his sophomore album Free Spirit, which finds the American Teen aging gracefully into adulthood. Naturally, lessons have been learned in the interim, and Khalid has many reflections to share on this go-around. On early cut "Bad Luck," Khalid takes a soothing blend of warm, finger-picked guitar arpeggio and up-tempo percussion, addressing the complexities of fielding a successful relationship. Sadly, it would appear that life on the road has taken on toll on his interpersonal life, as it often does for those budding young superstars. "Hurt feels better when I'm by myself, no one really means it when they're wishing you well," he reflects, a morose juxtaposition over the lovely instrumental. "I got no one to call, no one, and people only love you when they're needing your wealth." Giving in to his endless "bad luck," Khalid appears willing to dabble in the masochism of perpetual angst, if only to reap the benefits of the sweet, sweet, creative surges. Check this one out now, and be sure to go get that Free Spirit joint right here. Young Thug Links Up With Cheeks Bossman On "UDIGG"
KXNG Crooked Honors The Fallen Soldiers On "More Love"
SONGS Khalid Stares Down Black Cats & Cracked Mirrors On "Bad Luck"